Sirus are agents for Roccheggiani in Ireland. 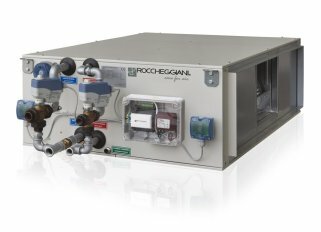 We supply and install Air Handling Units, High-Efficiency Heat Pumps, Fan Coil Units, Heat Recovery Units, Chilled Beams and more from the Roccheggiani range. 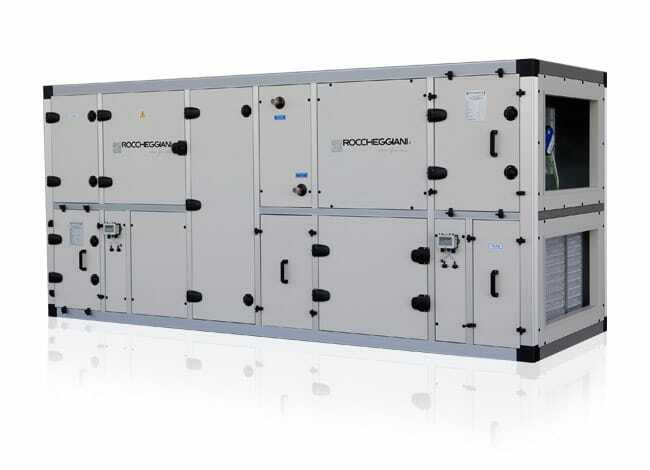 Founded in 1958, Roccheggiani is today a market leader in the manufacturing of HVAC air products and air handling systems, exporting to more than 30 countries around the world. Roccheggiani design and produce everything in-house within their three highly automated production units (a total of about 32,000 m2). These include advanced lines for profiling, extrusion, moulding, punching, robot-controlled panelling and press-forming, laser cutting and welding. 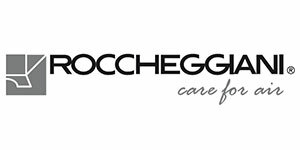 Roccheggiani has always invested in research and technology and the technical support and level of customisation offered, from design to start-up and service, is unrivalled. Among the first in the world to have a climate chamber made according to the criteria of the EN15116 standard, the company has a state-of-the-art laboratory for testing the performance of the air handling units, which allows an accurate monitoring of all the performance characteristics of standard and bespoke units. Air handling units suitable for use within hospitals, pharmaceutical plants and applications where the highest hygiene has to be ensured. Dedicated systems for Commercial Offices and Hotels using high-efficiency heat recovery units and in-house designed chilled beams. Air handling units for Marine applications. Air handling units for Oil & Gas extraction plants, both off- and on-shore. Air handling units for Nuclear Power Plants (designed and manufactured to guarantee 40 years of lifespan). Air handling units that are highly resistant against corrosion, designed to facilitate internal washing and sterilization in the Food industry. Designed according to the highest standards to ensure the best performance, even under the most demanding conditions. 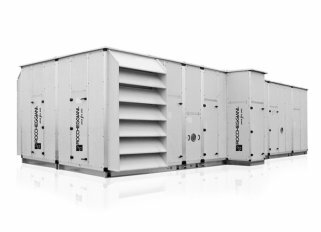 Designed to guarantee proper all year round air conditioning, air renewal and purification inside buildings, particularly in large areas. This device provides an ideal solution for spaces in need of low height application of an Air Conditioning system. 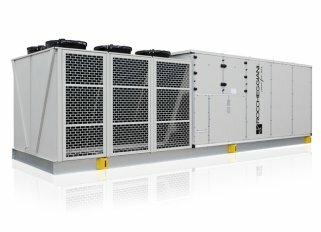 Air Handling Units equipped with a thermal hygroscopic wheel with efficiencies up to 85% and perform a further stage of heat recovery by the means of a fully integrated refrigerant/heat pump system. 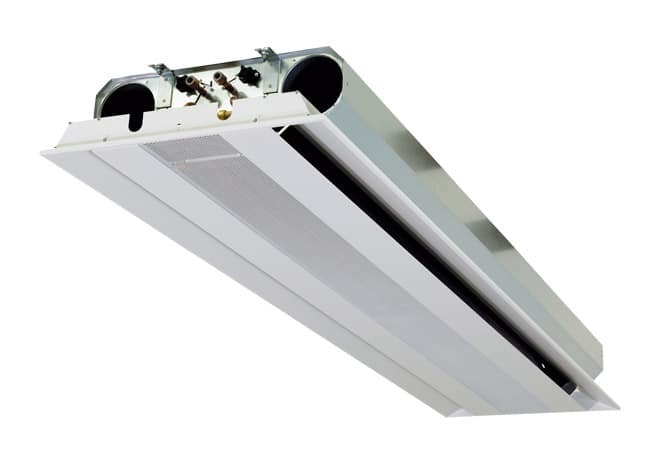 Roccheggiani chilled beams are equipped with a unique patented directional air jet to control the air flow direction without reducing performance, optimising energy efficiency and temperature control. 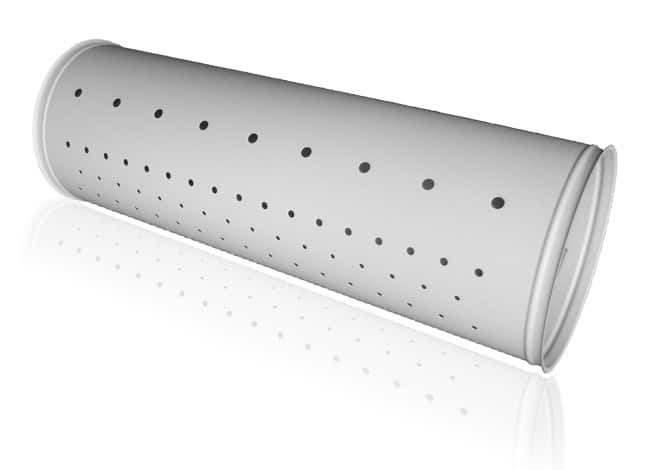 Roccheggiani manufactures a unique perforated circular modular ductwork, combining ducting function and high inductive air diffusion in one high-efficiency aesthetical solution.